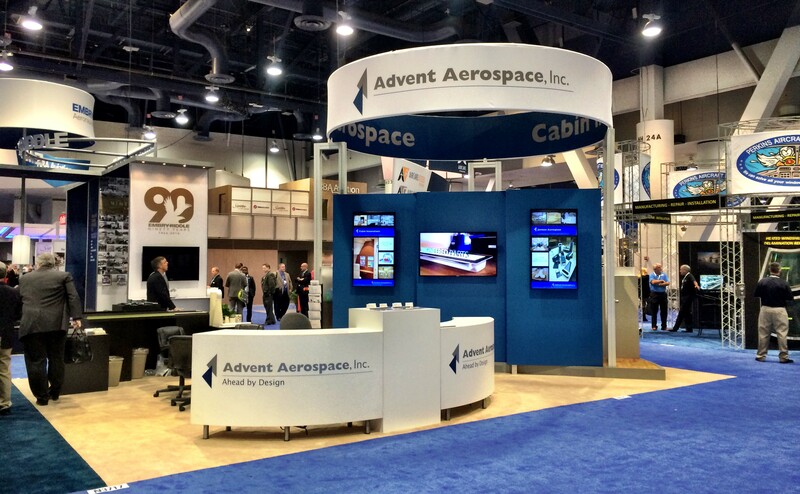 Advent Aerospace showcased a variety of our products, including our carbon fiber extrusion sections and carbon fiber tie-rods during this year's NBAA Convention & Exhibition in Las Vegas from Nov 17 thru Nov 19. 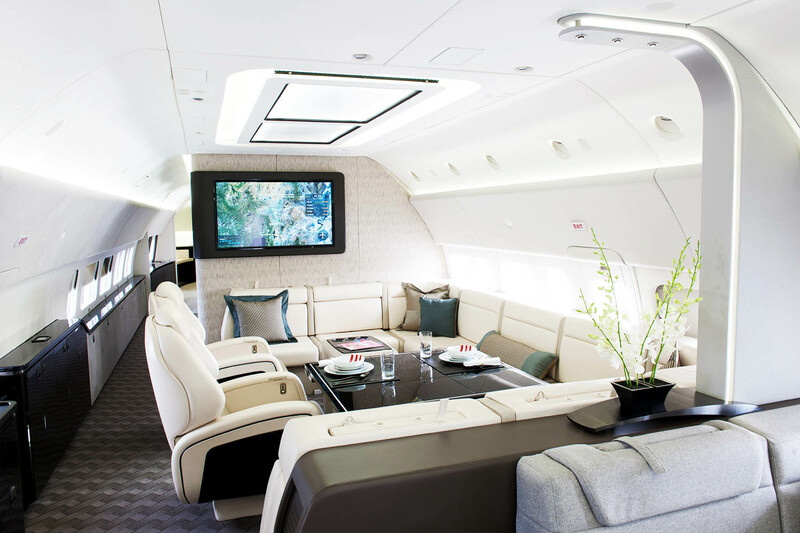 Follow the link below to read an article in the NBAA Convention News about Jormac Aerospace celebrating 20 years of providing our products and services to the aviation industry. In the autumn edition of Executive and VIP Aviation International (EVA) magazine, Steve Jourdenais, President of Advent Aerospace, is interviewed regarding the twenty year anniversary of Jormac Aerospace. In this interview Steve provides a candid background regarding the history of Jormac Aerospace, and how Jormac has been successful in consistently growing our capabilities. 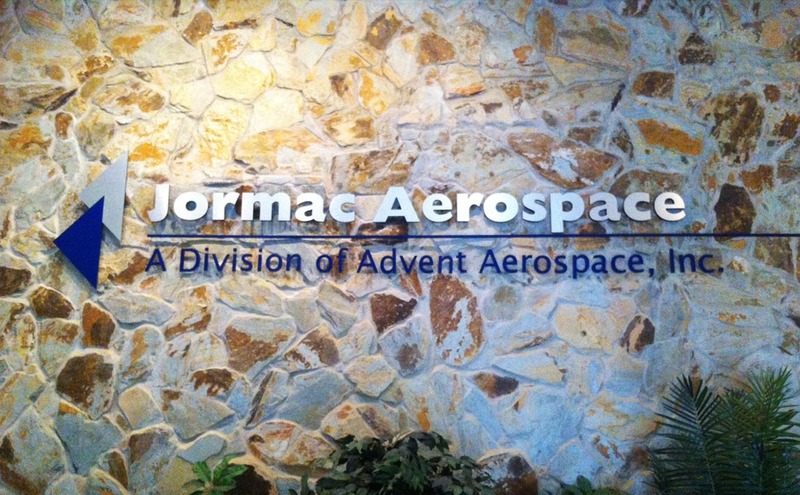 Jormac Aerospace’s 20 year anniversary is certainly getting a lot of attention in the aviation industry. Our team is proud to be celebrating 20 years of providing our products and services to the aviation industry. The articles below provide a summary of Jormac’s background and growth transition in the industry. 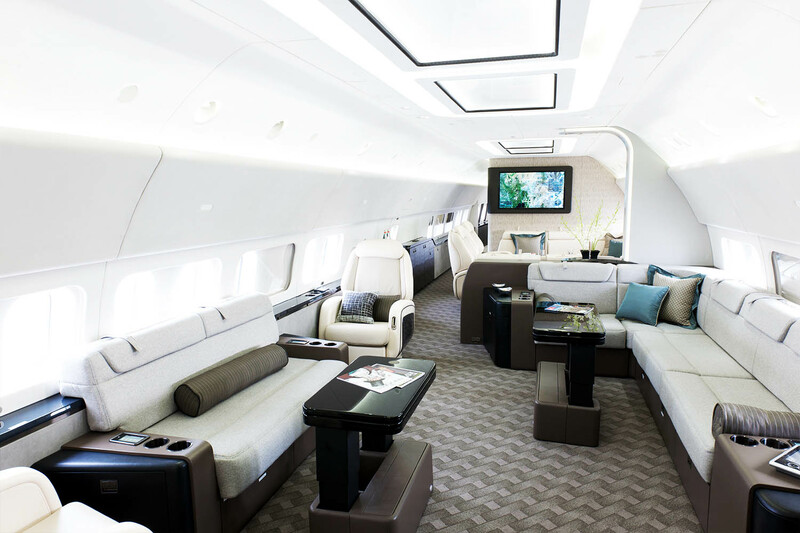 In the July 2015 issue of Aviation International News, Advent Aerospace was featured in a portion of the Completion and Refurbishment 2015 Special Report article.